What you use to clean your glasses with is no small matter. You should use a microfiber cloth and cleaning liquid meant for lenses. A microfiber cloth is an easy and convenient way to clean your glasses. The cloth should be washed at regular intervals so that the impurities that accumulate over time, do not damage your glasses or end up only moving the dirt back and forth on the surface of the lens. You can wash the microfiber cloth in a washing machine with your regular coloreds. Remember not to use fabric softener. Alternatively, you can wash them by hand under running water. The cloth should be replaced with a new one yearly. There are several cleaning liquids available. In our store you can find fragrance-free, allergy-tested cleaning liquids. Do not use dishwashing liquid. The dishwashing liquid may expedite the drying time of the frame, which in turn, wears down the wax that gives the frame a beautiful sheen. 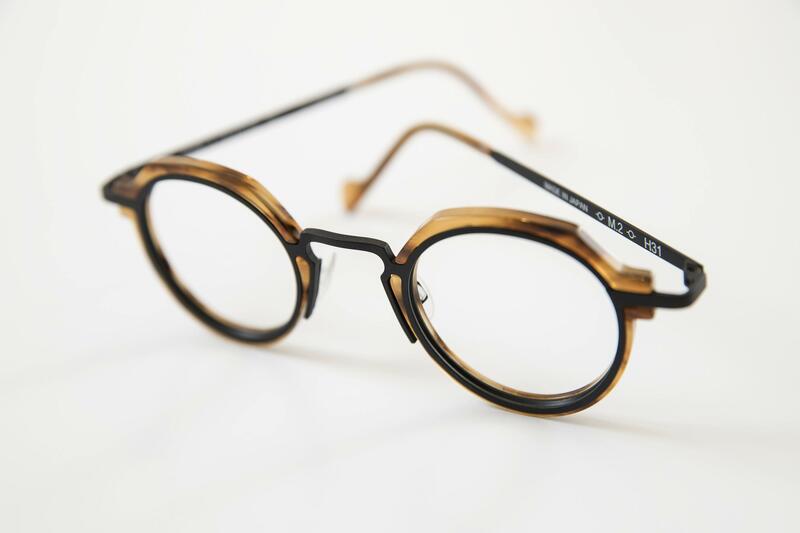 If that sheen is worn out, the look of the frame will suffer and it will age the frame beyond its actual age. Take care to protect your glasses from too hot temperatures. The surface finishing will suffer when exposed to open fire or steam emanating from a dishwasher. High temperatures may cause the reflective coatings of the lens to come off. As a result, the lens may look badly damaged. If your glasses or sunglasses come into contact with sea water, wash them with lukewarm, clean water. In holiday locations, it is important to remember to rinse your glasses before cleaning them with a microfiber cloth. This way you make sure that sand and dust do not ruin your glasses. It’s a good idea to take a travel size (29,5 ml) cleaning liquid with you, or carry single use, pre-moistened lens cleaning tissues that you can easily slip into, for example, your wallet. 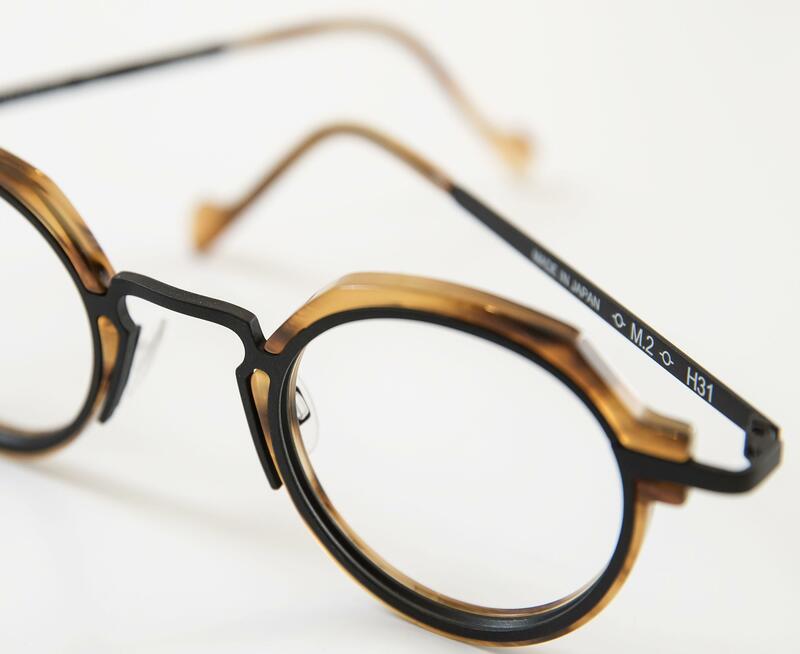 We are happy to help you with all matters pertaining to taking care of or the fit of your glasses.